Our job is to help your child achieve the very best they can at school. The booklet below will inform you of the types of support available for your child at All Saints C of E Primary School. It will help you understand who can help and how this support can be accessed. View our School Information Report. View our Local Authority Local Offer. 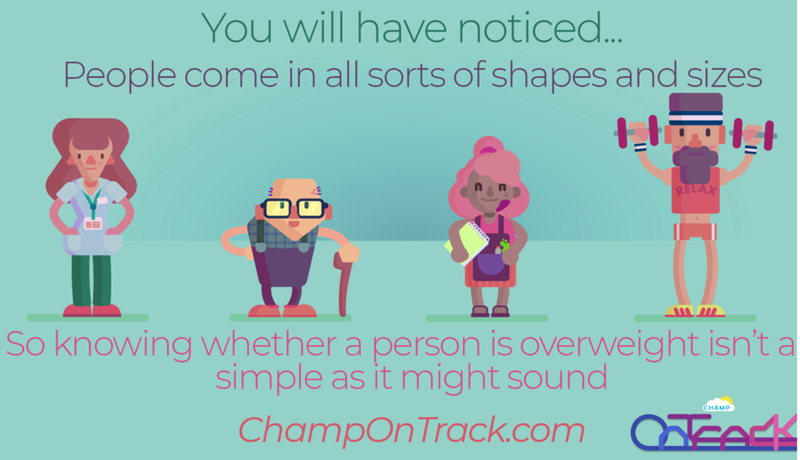 With research suggesting that parents are often unable to identify obesity in their own children a new animated web tool, called Champ OnTrack, has been launched in Manchester to help tackle childhood obesity. Created as part of the Children’s Health and Monitoring Programme (NHS CHAMP) project, the animation is one of a number of measures taken by a city-wide partnership addressing childhood obesity in Manchester. The partnership includes Manchester University NHS Foundation Trust andThe University of Manchester’s Health eResearch Centre . It is also supported by Health Education England. Click on the image above or here to view ChampOnTrack.